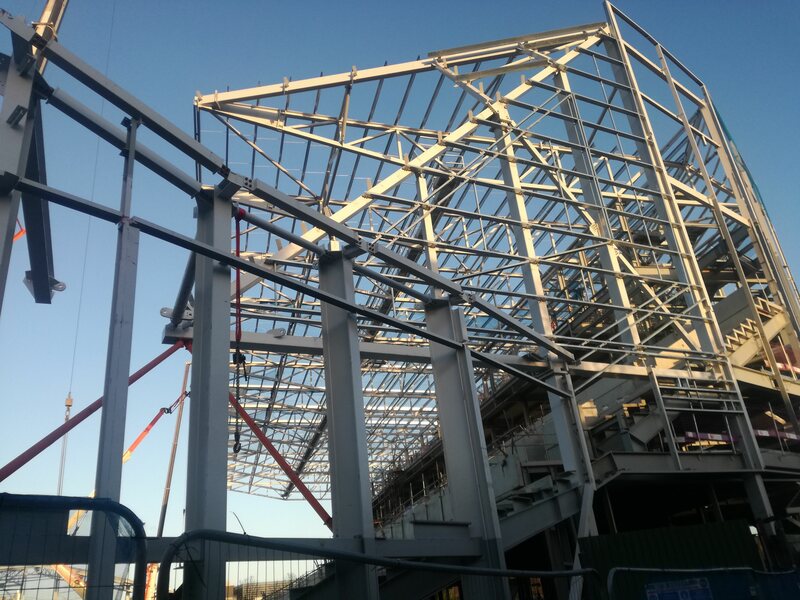 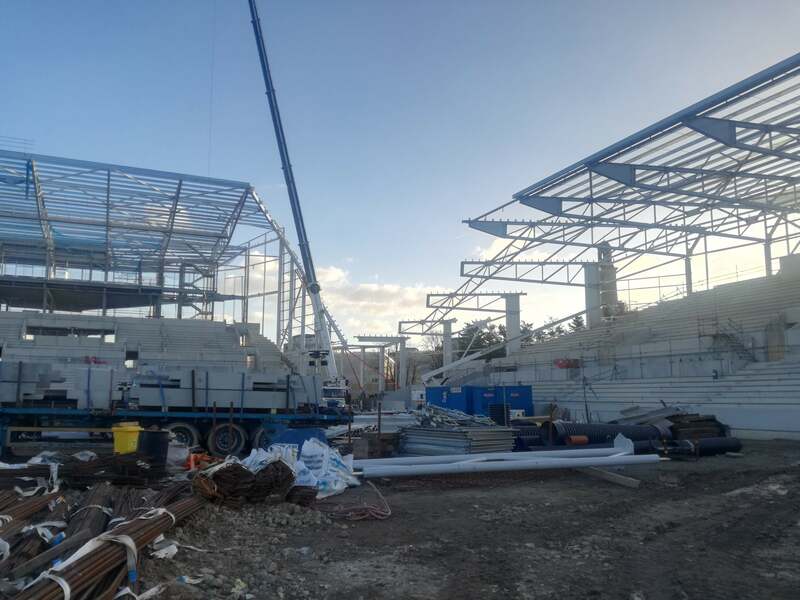 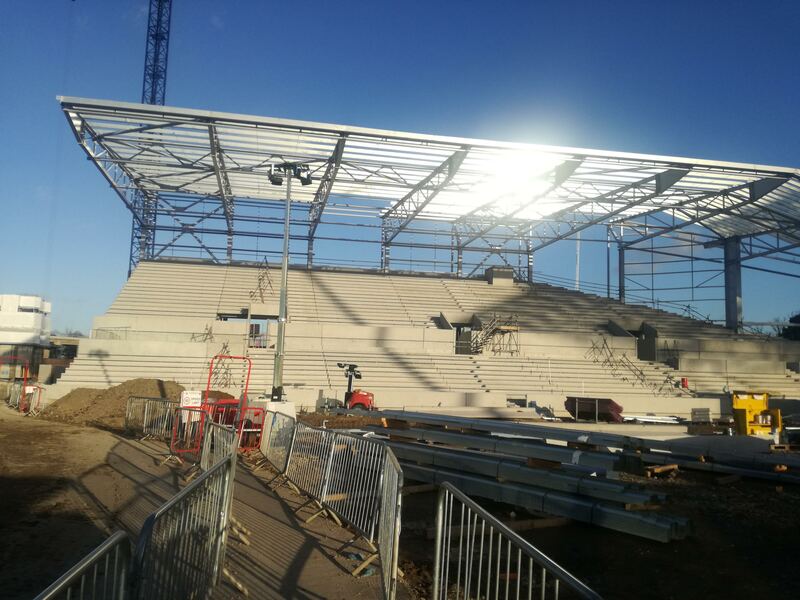 The building of the new Brentford Community Stadium resumed this week after the Christmas break. 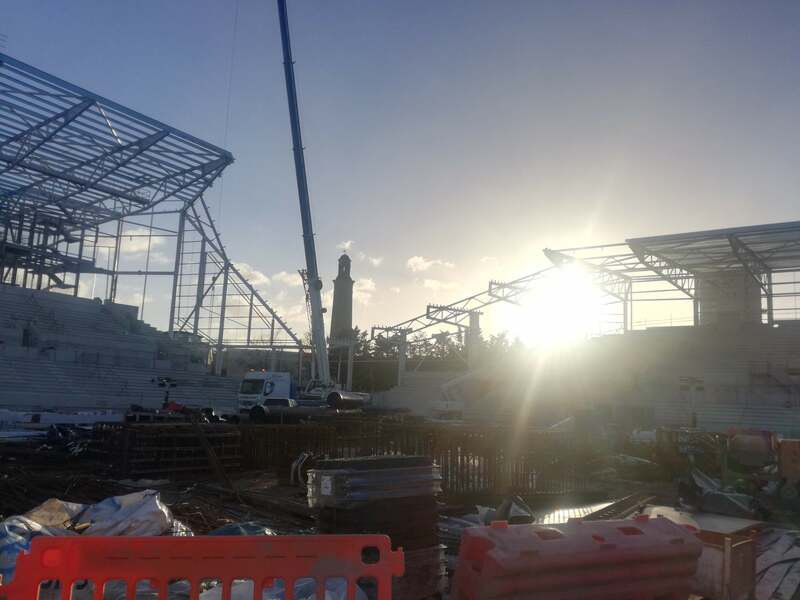 Many of the structures that will form our new home are now in place with work set to continue through 2019 to finish the stadium in 2020. 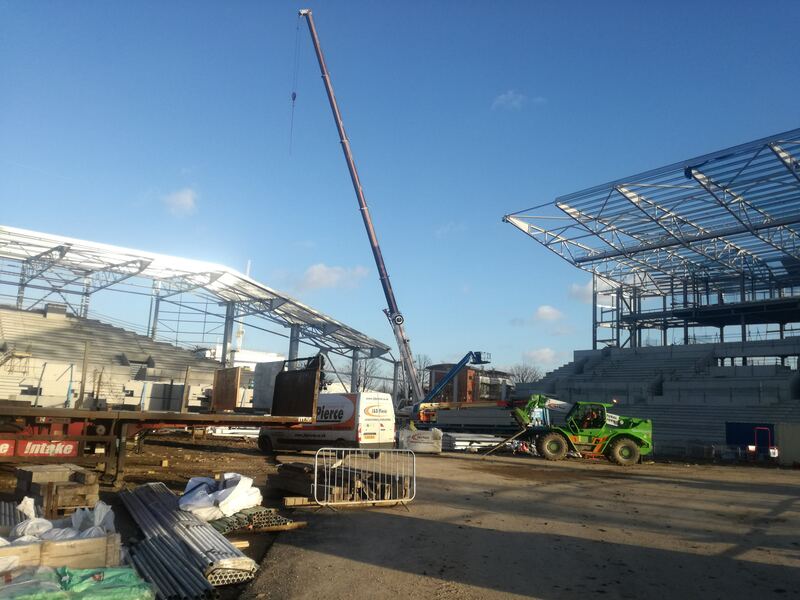 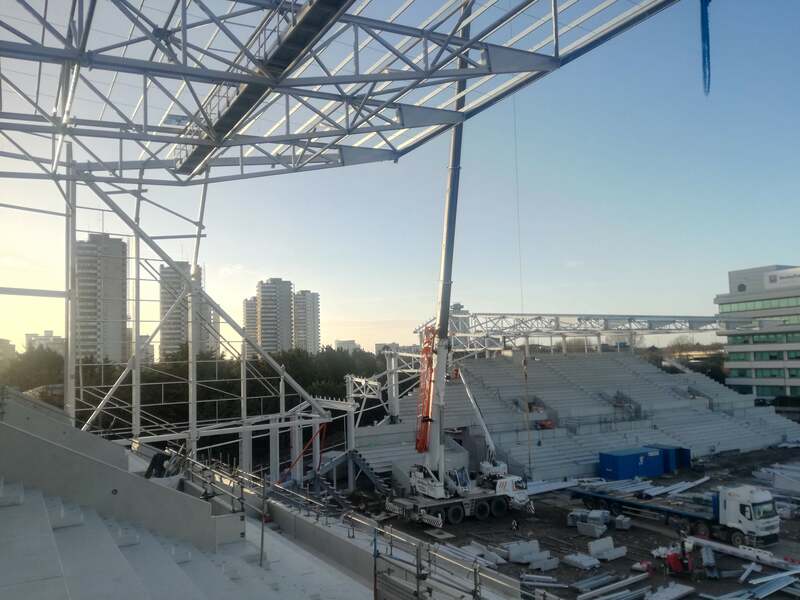 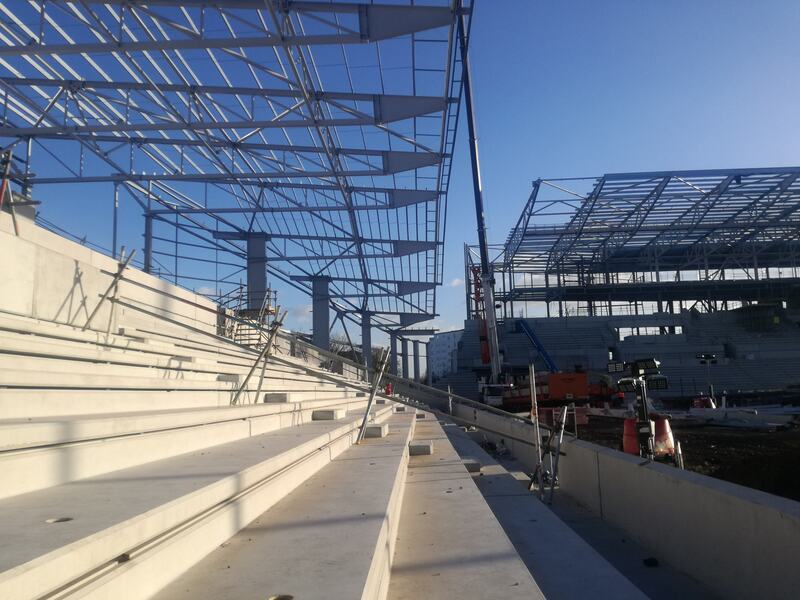 Lots of the steel and terracing is now in place on three sides of the ground and work on the fourth side will start in the coming weeks. 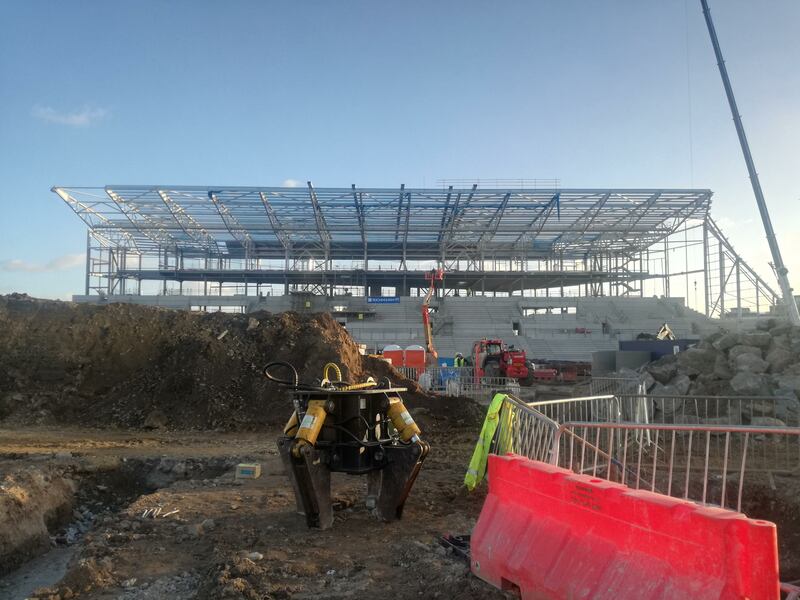 These pictures were taken this week when staff returned to site after the festive holiday. 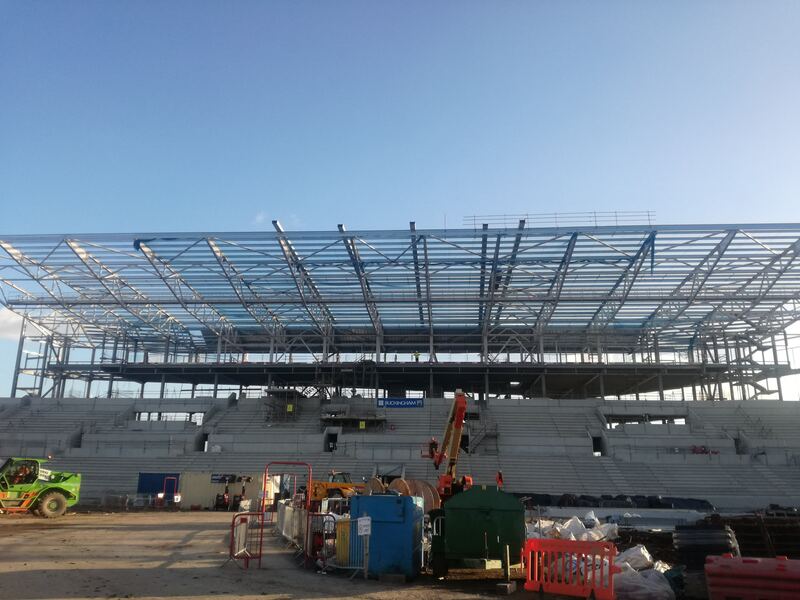 The gallery includes internal and external shots of the South Stand, the largest, as well as the East Stand and West Stand. 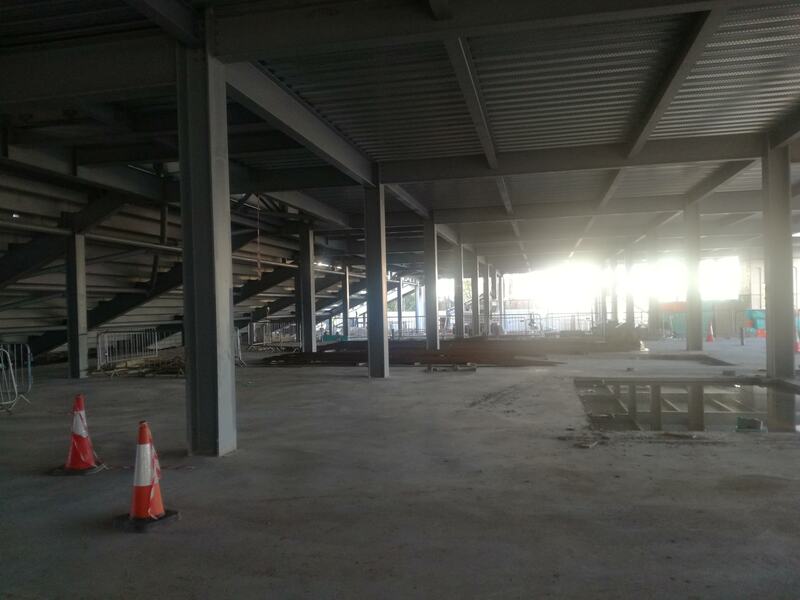 There are also images of where the South Stand and West Stand will meet, close to Kew Bridge Station.